The place to learn, practice, train and perform the sport of climbing. Everything you need to know on your first visit. 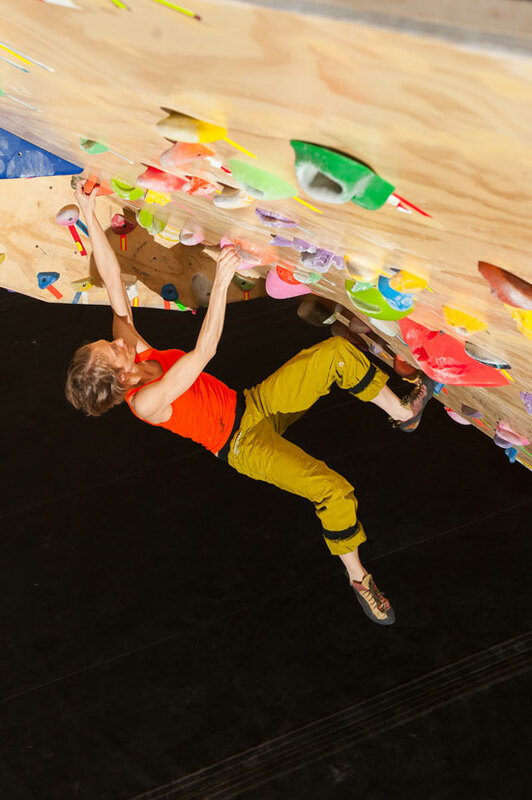 Climbing is a complex sport which integrates strength, technique, and tactics. 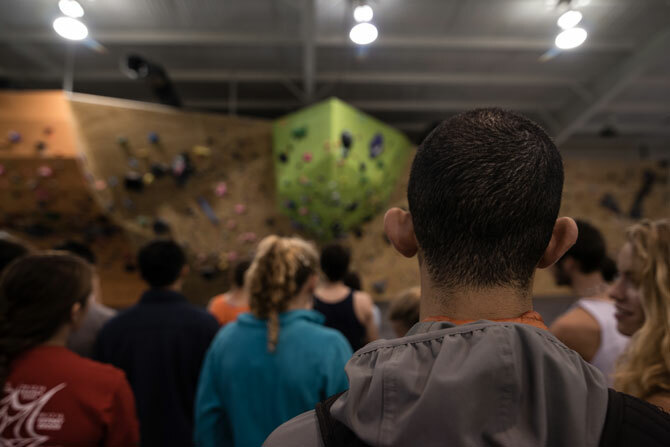 We offer classes to help you become the climber you want to be. 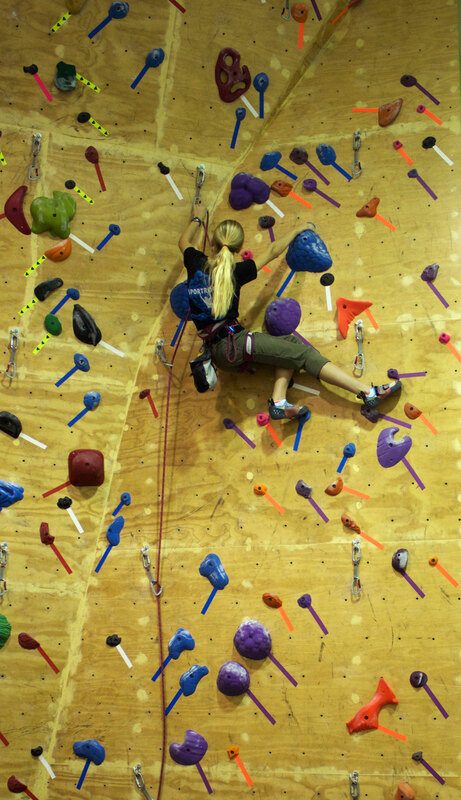 Crimper's has the gear you need for climbing. Shoes, harnesses, chalk bags, ropes and belay devices. 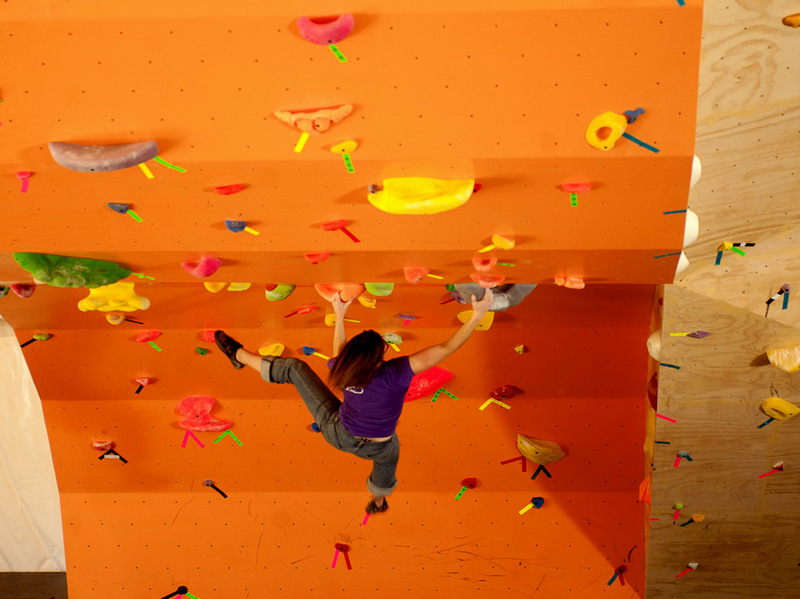 We host competitions, pot-lucks, climbing movies, and parties. We also host private events for professors, businesses, youth groups, and student organizations. 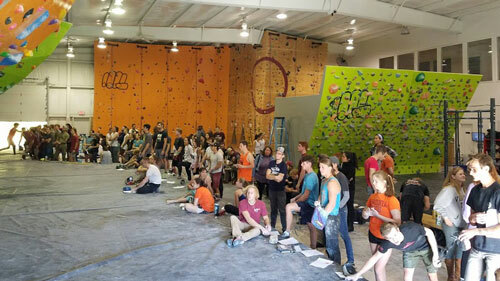 Crimper's has Bouldering, top-roping, auto-belays, lead climbing, and a large training area.